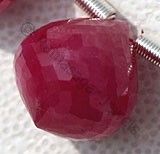 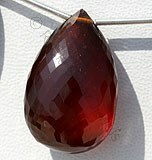 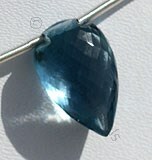 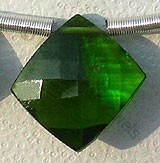 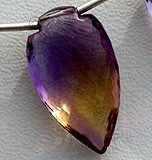 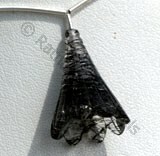 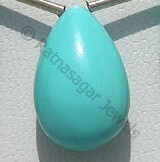 Are you looking for a reliable store to buy Ethiopian gemstone in plain oval shape? 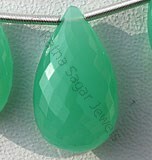 Your search is surely going to end at Ratna Sagar Jewels the leading manufacturer and supplier of AAA quality precious and semi precious gemstones. 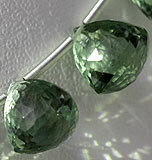 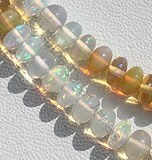 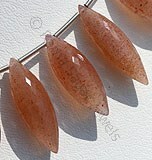 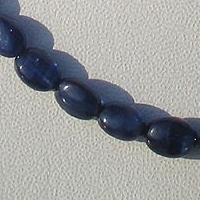 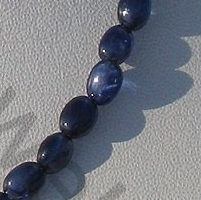 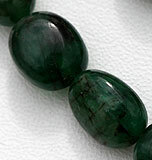 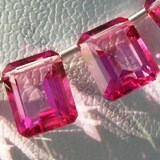 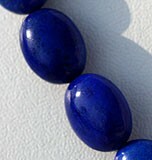 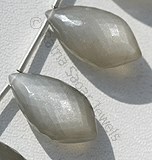 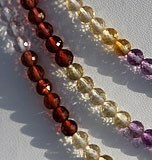 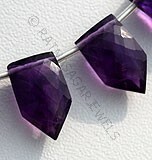 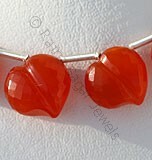 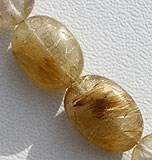 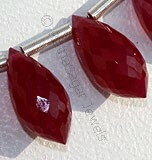 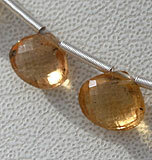 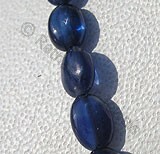 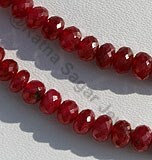 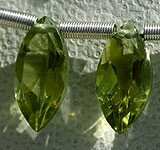 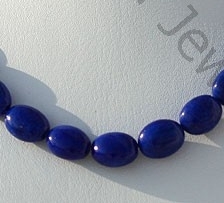 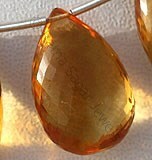 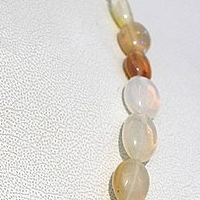 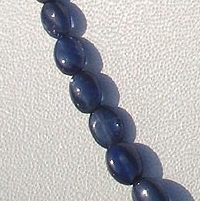 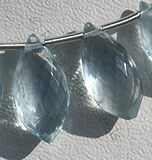 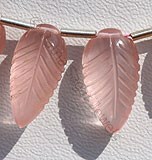 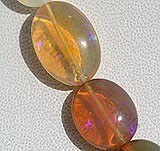 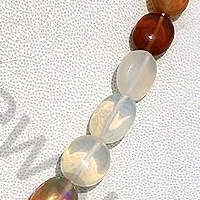 We offer to you exclusive collection of plain oval gemstone beads at wholesale price. 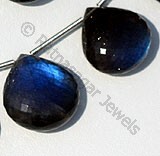 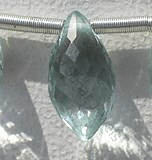 The collection includes Scapolite, Sapphire, Peridot and Ethiopia Welo Opal in an elegant plain oval shape. 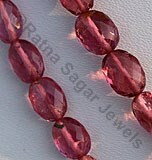 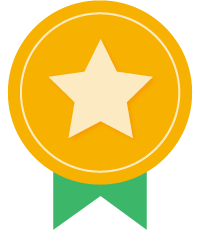 Browse through our wide range of gemstones and purchase the one of your choice with a simple click of button. 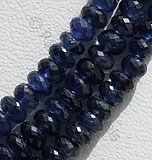 Natural Sapphire Precious Gemstone possess property of transparent and are available in deep Blue color with smooth polish cut, Oval shape. 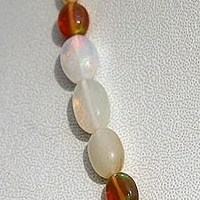 Welo Opal is variety of mineraloid, possess property of semi-transparent, with sub vitreous to waxy luster and are available in multicolored with fire with in smooth polish, Oval Shape. 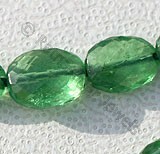 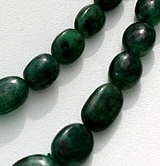 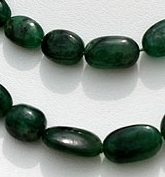 Natural Emerald Gemstone Beads possess property of transparent and are available in dark green Color with Smooth Polish, Plain Oval shape. 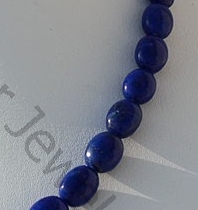 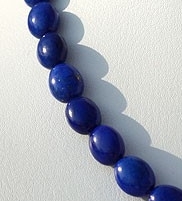 Natural Lapis Lazuli Gemstone possess property of opaque and are available in deep blue Color with sparkling specks of pyrite in smooth polish cut, Oval Shape. 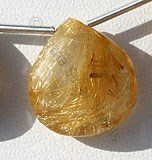 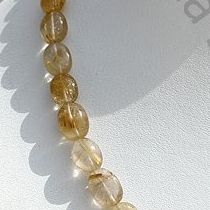 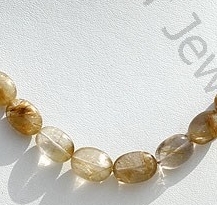 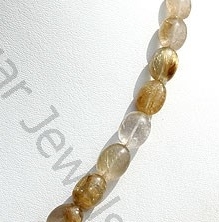 Natural Golden Rutilated Quartz Gemstone possesses property of transparent Quartz consist sparse Golden yellow Rutile hairs with smooth polish cut, Oval Shape.